At Shooting Star Chase, care does not stop after a child has died. Our bereavement support remains a fundamental and valued part of our service, and we continue to offer practical and emotional support for the family for as long as they need. 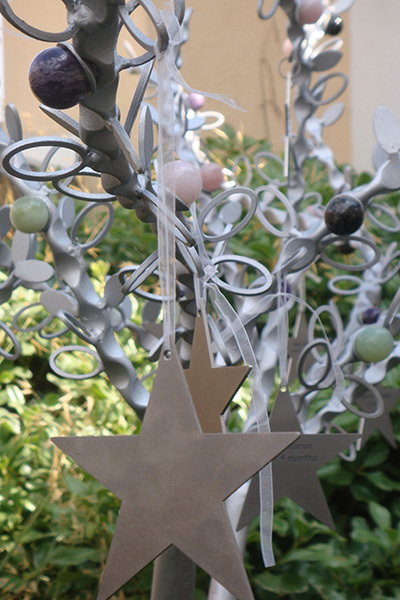 The Tranquil Suite at Shooting Star House and the Mistral Suite at Christopher’s are dedicated areas at the hospices where a child can lay at rest, allowing their family precious time to say goodbye in a familiar and supportive environment. During this time the care team can help families memorialise a child, which might include making hand and feet casts or fingerprints on canvas, and assisting with planning the funeral. 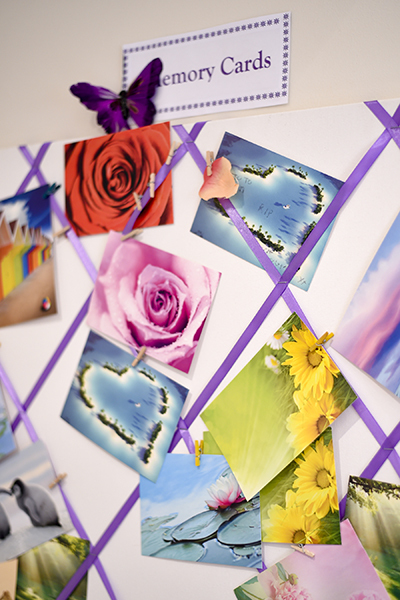 Last year, our bereavement suites were in use for 209 nights. 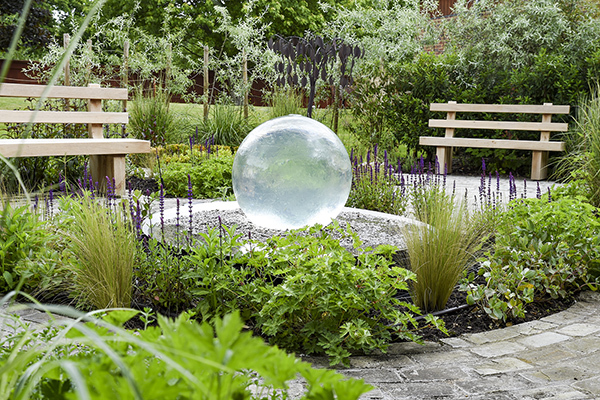 Both hospice bereavement suites have their own private garden, a special area where families can go for tranquility, reflection and solace. 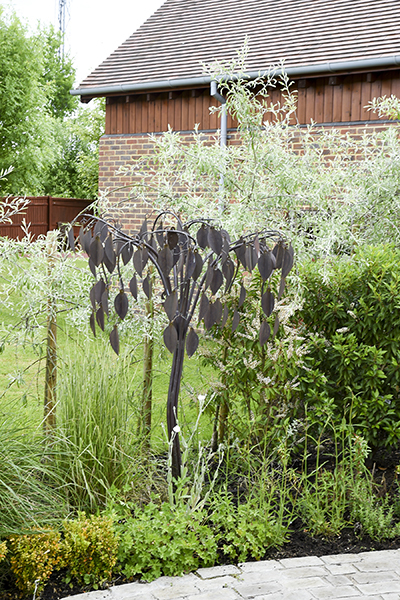 These memory gardens also allow families to commemorate a child in the hospice grounds by placing a personalised, engraved leaf or star on the gardens’ memory trees – which they can return to the hospice to visit. Grief is very individual and every bereaved family member will experience a range of thoughts and feelings at different times. That’s why we offer both individual and couple counselling as well as bereavement groups to support parents, grandparents and siblings in finding a way forward. The family’s care team member will make regular contact with the bereaved family long after a child has died, offering both telephone support and face-to-face contact in accordance with their wishes. Families are also invited to an annual remembering day, where siblings, parents and grandparents join together to give readings, take part in a balloon release and light candles in memory of their loved one.